Enzymes are the group of proteins which process cellular metabolism. They can affect a reaction either by catalysing or they can be used to reverse the reactions in bio-chemical pathways. 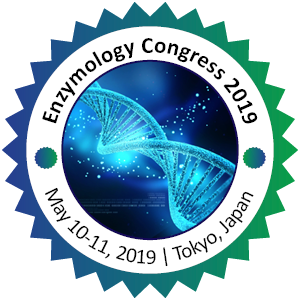 Though enzymes have complex enzymatic structures, they undergo many changes which is very important for reactions and so enzyme structure is very much essential.